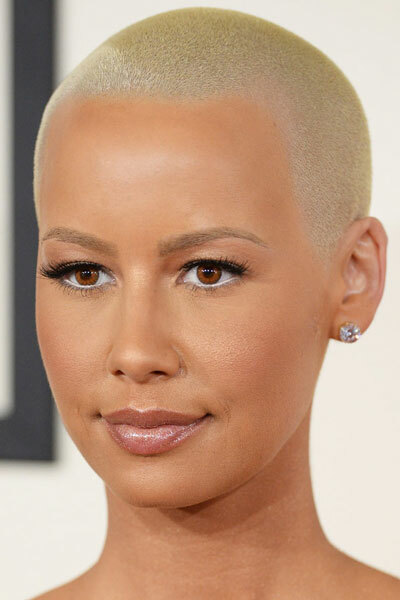 Amber Rose got our full attention with her liberated chop that made her one of th..
Amber Rose got our full attention with her liberated chop that made her one of the most amazingly interesting celebrities at the recently concluded 2014 Grammys. This is by far our favorite hair color amongst the many the model has tried. It looks so gorgeous against her glowing bronze skin!